Register Log In ECN Forum Forums Electrical Theory and Applications Is this true? 'tis true, 'tis true, the volts push it through, but it's the amps what stops the heart laddie. Getting shocked off a spark plug is not likely to kill you (if you're in good health) because low ampacity. Yes, it is the amount of current passing through the body that causes the damage. Remember though that all things being equal, higher voltages will push proportionally more current through your body. Also remember that it takes less than one-tenth of an amp to kill a human being. but, the normal electrical communication that goes on between nerves can be disrupted with high voltage at practically no current. This can shut down the heart or other parts of the body. But high voltage tends to only travel along the skin instead of penetrating deep enough to do any permanent damage. I'm talking about voltages on the tens or hundreds of thousands of volts, not 480. 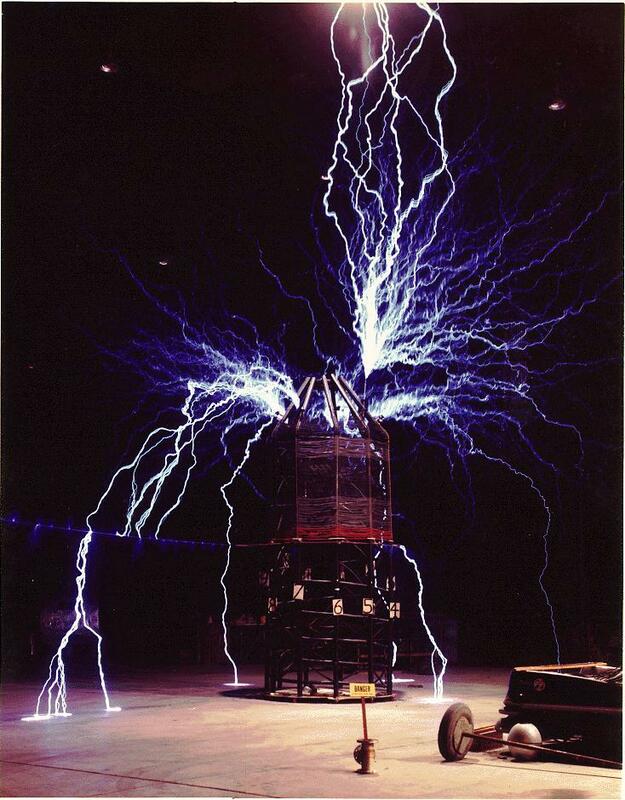 Sparky,You might be interested to know that the the name of the electric chair in Florida is "Old Sparky". we used to say" it aint the volts that jolt its the mills that kills"
No question, he was a genius.